Long gone are the days of behind the scenes pot-stirring cooks. Now, chefs are culinary rock stars. 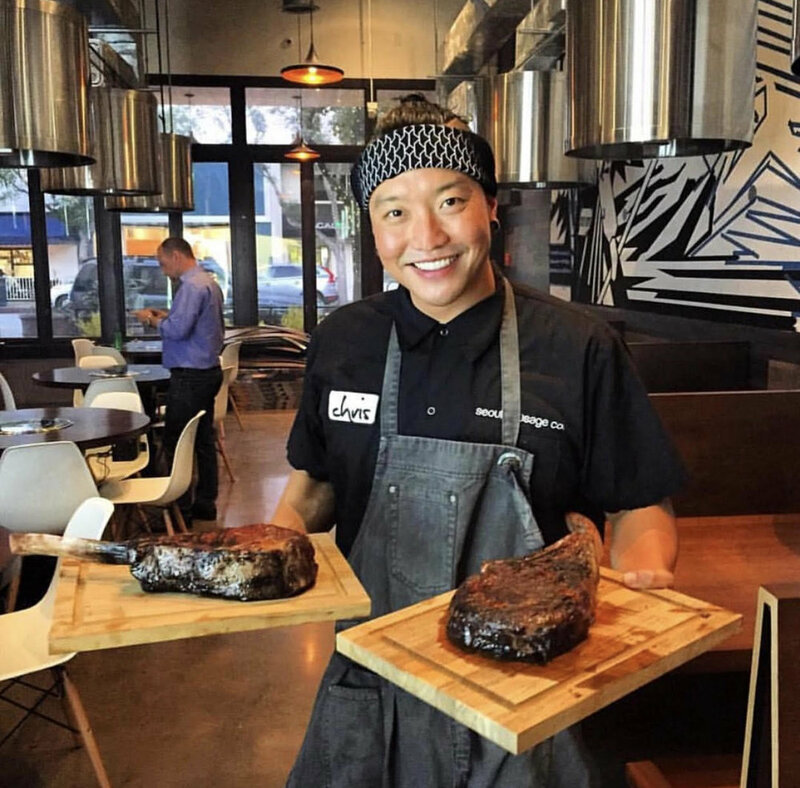 They are young, connected visionaries who see their career both in and out of the restaurant. 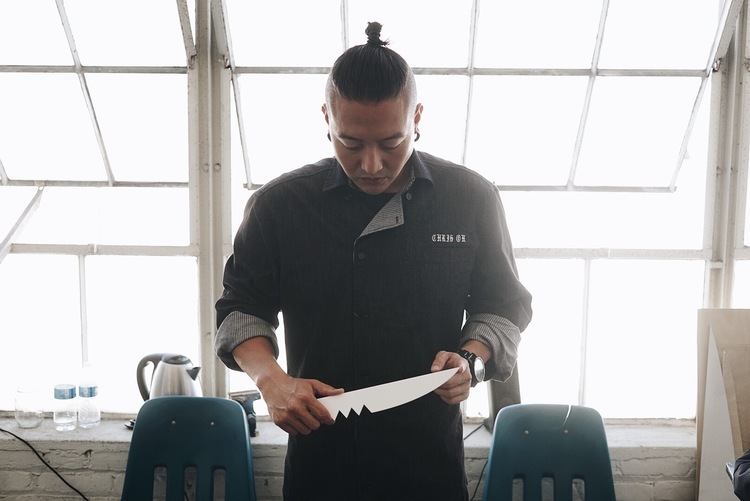 Take Chris Oh—chef-owner of Hanjip Korean BBQ, Seoul Sausage Co, Escala and The Korean Mkt, the winner of multiple TV competition shows, a TV personality with regular appearances on Food Network, NBC, Bravo and Vice, an author and clothing designer. His goal is to bridge previously unrelated markets together through new culinary traditions. In between, he’s cultivating new projects all over the nation. Even with all of that – he even got the approval of his parents – he’s still not where he wants to be. The end goal is pretty simple: live on the beach and sell Coronas and spam musubis all day. Until then, he’ll continue working on being the “Jay-Z of the food world”.